Panaji, Feb 10: BJP president Amit Shah said Bengal and Odisha would be added to the list of the states being governed by his party after upcoming elections. Addressing a convention of the booth level workers near here, Shah said the BJP has made inroads into the North-East. 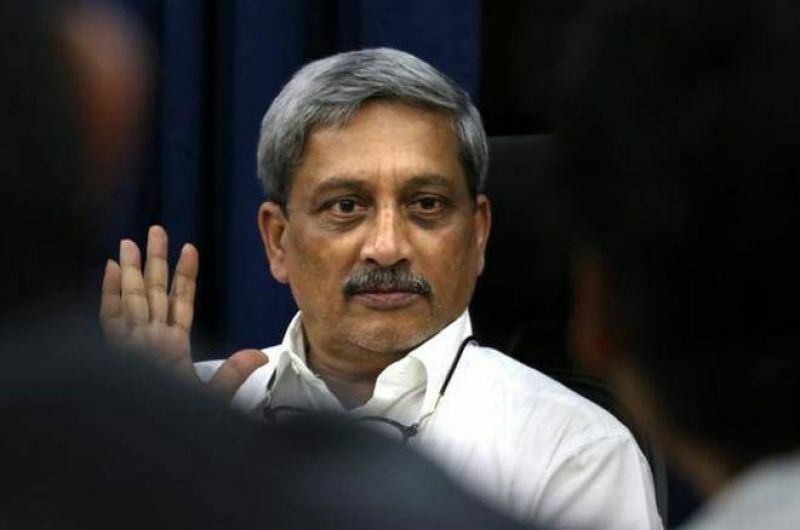 Goa Chief Minister Manohar Parrikar, who is not keeping good health, was also present at the 'Atal Booth Karyakarta Sammelan', which was attended by around 10,000 workers. "Today we have gathered here for the 2019 elections. We are here to resolve that Goa will again give both the seats (South Goa and North Goa) to PM Narendra Modi," Shah said. He said the upcoming elections are important not only for the BJP but also for the entire country. "The BJP has now reached up to North East. We are already in 16 states, but after the coming elections we will also be there in Bengal and Odisha," he said. Lok Sabha elections are due in April-May this year while assembly polls are slated to be held in Odisha during the same period, and in West Bengal in 2021. The Biju Janata Dal (BJD) and the Trinamool Congress (TMC) are ruling parties in Odisha and West Bengal, respectively. Shah said: "If we want to spread the BJP in the South till Hind Mahasgar, till Vivekananda memorial, then we will have to win the polls and reelect Modi as the Prime Minister". "The BJP is the only party which keeps the borders safe and take countrys culture across the globe," he added. The BJP has emerged as a major political force in the northeast since its victory in Assam in the last three years. The BJP has since formed governments in four of the region's eight states including Tripura, Assam, Arunachal Pradesh, and Manipur.